After discussing with our Cyclocross Committee, we have removed the 9-10 group and focused championships on our slightly older junior racers. 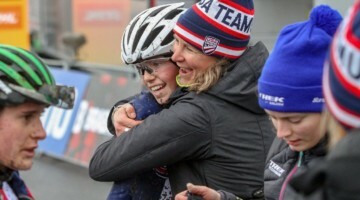 Building sustainable athletes is important to USA Cycling and studies show that a multi-sport approach seems wiser for the younger age groups. 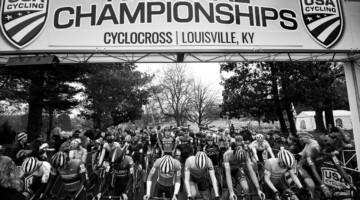 The USA Cycling Cyclocross Committee agrees that starting championship categories at age 9 (or at 8 considering how the racer age rule works in cyclocross) adds a level of seriousness, pressure and formality to the whole season for some riders and families. See the full explanation here. 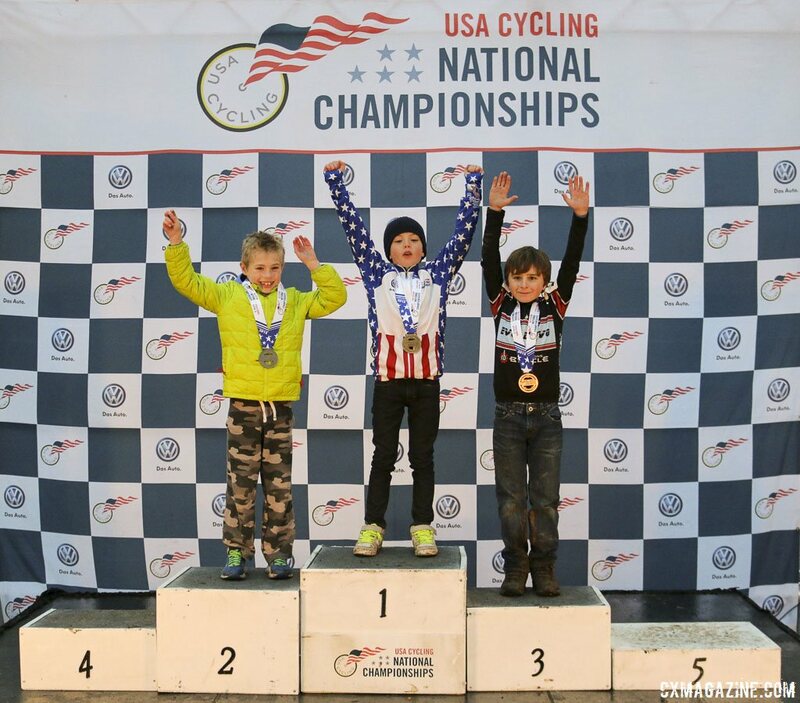 The change is a reversal from the addition of the Junior 9-10 age group for the 2014 Nationals in Boulder. That change extended Nationals eligibility to 9-year-old boys and girls. In Verona in 2013 and at earlier events, Nationals started with the Junior 10-12 age group. While only 22% of readers in our non-scientific poll disagreed with the decision (38% took issue with the relatively late timing of the news), the issue was certainly polarizing, generating 117 comments on the issue on our site alone, not including the other discussions on all the shares of the post on social media. 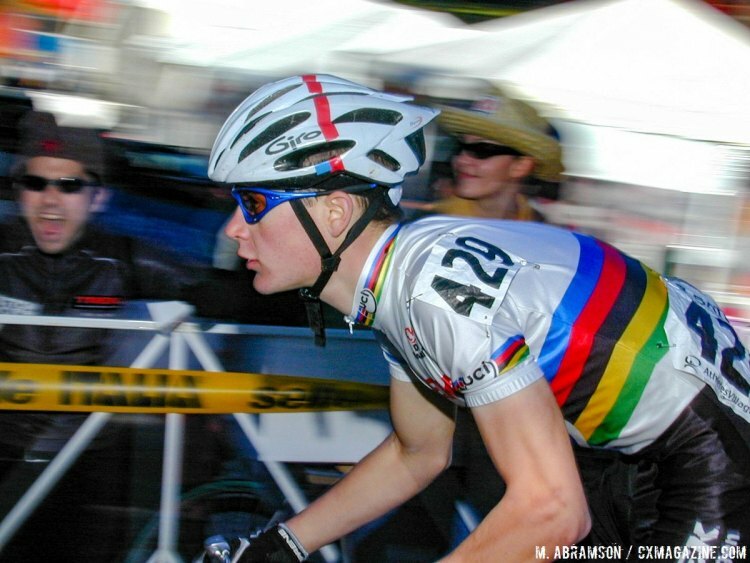 Paul Swinand, a coach for the Chicago-based Pony Shop Junior cyclocross team, is one of many readers who has an opinion on the decision, and as a junior coach, he has some skin in the game. Swinand doesn’t see the issue in black and white, and wrote in with his nuanced op-ed on the decision below. So, believe it or not, you can go to Nationals just for fun. Yes, I totally agree, that by calling it a title and a jersey, there is the temptation to put your cute little racer on the trainer or the pro-coaching schedule and flog him (or her). In my experience, that approach can yield short-term improvement but leads to quitting or a downtrend in results years later. We should start with the question: “Is this fun?” What is fun about racing and training in general? At issue (and why I’m supporting this decision) is that at age 8, most kids aren’t mature enough to enjoy the Zen of high-level athletic training. If they are working hard, it’s likely to please their parents and friends. If and when the winning goes away, will they actually enjoy the sport for what it is? 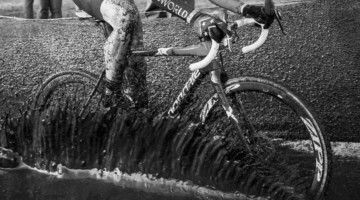 Fortunately, cyclocross is the antidote to over-the-top kids’ sports. Its very nature is variation. Last I checked with our 60-plus juniors on the team, most barely practice (skills mainly) once or twice a week. They also all pretty much do other sports, and they all take the entire winter and spring off. Again, as someone who has been researching this for a while, and pleading with parents not to overdo it with kids’ sports, the issue is 12 year olds doing double practices at 6am and 9 pm. Freshman cross country teams doing two hours a day, six times a week, swimming asking kids to quit other sports, soccer doing eight games and a five-hour bus ride in one weekend or volleyball asking parents to foot the bill for the tournament in San Diego. What we do need is more study. And by that I’m mean using data. As an example, maybe the best use of our time and money, and the best way to prevent burning out our best kids would be to eliminate the national team program? That’s not a proposal, but I believe we are making decisions without data analysis. 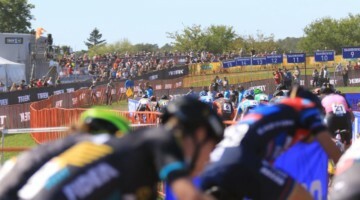 Whatever the data say, and whatever we decide for the future of cyclocross, our end goal should be to cast the net wide and keep people in the sport. That’s how we’ll get bigger crowds at races, bigger prize lists, more bike sales, more sponsors, etc. Size and reach is the key to the virtuous cycle.  So I’m not calling for a revocation of this decision, but in fact this is one tiny piece and might not be the answer. 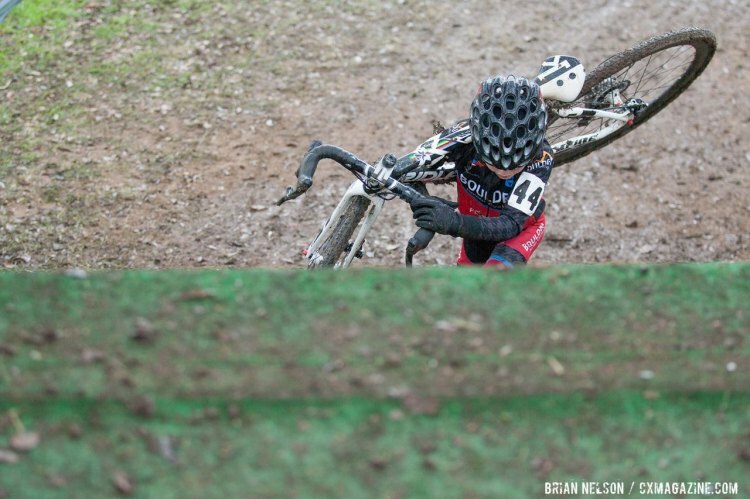 The worry that over-the-topness and over-stressed kids plaguing cyclocross racing is still out there. At the same time, maybe there’s something fun that the little guys could do at Nationals? Maybe a fun race, or even just a chance to ride the open course. 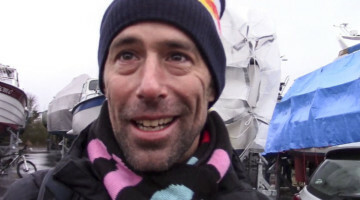 Paul Swinand is a 50-year-old roadie who accidentally fell into cyclocross when he was asked to start the Pony Shop Juniors team several years ago. Still pretending to believe the Cat 1 on his license, he coaches and has developed numerous kids’ programs at the Northbrook velodrome and in Evanston and Chicago for kids. Paul has been a Junior, Senior and Masters state champ in NJ, MD, MA, and IL, in road, time trial and criterium, but never in cyclocross. If you haven’t yet, share your opinion in our poll or drop a comment below. What's your reaction to the ellmination of the Junior 9-10 category at the Cyclocross National Championships? We think you might have a place on Paul’s team! And not to mention the timing of the announcement (if you call it that) is unacceptable. Would Micah R like to call the parents on my team who were using a trip to Nationals as an end of season reward? We’d certainly like to see such Nationals announcements right after the prior one, or in the spring at least. Cyclocross Magazine True. As a coach, I look at the entire season and build a plan for each athlete accordingly and this includes whether they are ready for Nationals. You don’t change the rules mid-season. Let’s grow the sport by cut this category? Nice. What do people think about there being multiple ways in which we can grow the sport? I feel like there is some incredible momentum and dedication to building world class technical courses. Nationals is perhaps a place to showcase this effort. Are we asking a lot of promoters and venues to construct a course that meets the demands of the kinds of courses we aspire to at the pro level and can also be modified for 8 year olds racers? Please do not misunderstand this question – I don’t ask this question to raise ire or to put at the fore a “can’t” attitude (which, I think is antithetical to the ethos of cx). Juniors racing is incredibly rad, the kids are fierce! I’m just putting that thought out there and would be interested in folks’ thoughts on this. This is just a bad decision, all the way around. The patronizing attitude of a decision made behind closed doors (anybody see an meeting minutes for this great decision?) and the off handed references to “research” (please offer full citations related to bike riding) and the bone throwing of a “family fun clinic” for the 9-10s just shows how out of touch USAC is with junior racing and the parents that support those racers. To not even have the where with all to ASK what we know about racing juniors- is absurd. Let me tell you about racing juniors- These are not the kids who are driven by the ridiculousness of NFL or NBA contracts or overhyped dance programs- these are the kids and the families who get that getting on a podium is often a really long shot, but getting over those barriers or up those stairs, or surviving that muddy hill with the rubber still down are the accomplishments of the day. These kids ride for the love of the bike. Yes, they are competitive, but they also learn early that a flat can end the day. Are they stoked about the competition- absolutely, but the thing that USAC is missing, is that for 99% of the kids I work with the competition is within- it’s building resilience- Do they want to win, absolutely, but winning is far from everything. They want to go to Nationals because they want the experience- they want to see the best- in their age group all the way up and they want to step into it and be a part of it- whatever that means. Canceling the 9-19s Is a bad decision. This is poorly thought out, shortsighted and condescending. These kids get it- most of them play close to their chest as far as who they are- These aren’t the kids who do the big team sports, these are the kids who want the teamates, but revel in the individual challenge. These kids also have good memories- for brands, for races, and for governing bodies. It’s probably not smart to piss off a bunch of junior racers- They’ll be adult racers some day and they’ll remember that USAC did not support them. “After discussing with our cyclocross committee…..” a really bad decision was made. We don’t use the nationals as a reward or anything, and even the worst kid on the team is encouraged to go. Why? Because it’s going to be a hoot of a weekend and the more the merrier!. We know if the worst kid on the team goes and come back raving about how cool it was EVERYBODY will be stoked for the next year. I think National series events should require State, or regional, qualifying and the regions should cover the cost of those participants to reach Nationals. Right now, only the more affluent juniors can reach nationals unless they live near the venue. This will make sure the top juniors, in each age group, are able to make the event and potentially earn their national title. The person wearing the champion’s jersey should be the strongest, not the strongest of those with money. I feel the same about all the recognized Nationals categories. If you offer a national category, there ought to be a similar state category and the winner of the state category should be automatically qualified for Nationals with the region covering the expense. 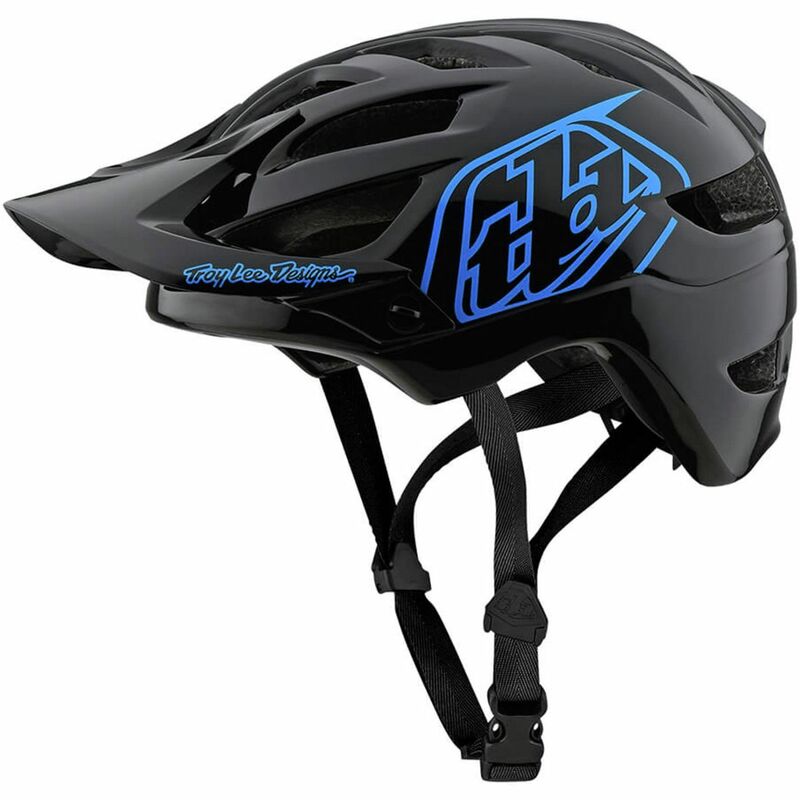 This will also assist in building minimum field sizes and improve the quality of the race. As to the remaining juniors and other athletes, offer amateur events at both the national and state level championship events. Just make sure these are listed as amateur, non-championship races. This provides more participants at the event, which helps the promoter earn money, as well as offer other riders the chance to race against more people. It also provides more spectators for the title races. I enjoy seeing large fields of juniors at Nationals. I enjoy rooting for riders from my region at Nationals. Yet, I do not feel that every race at Nationals must be a title earning event. Heck, were that the case, image how many more people would enter the Donut race to earn that jersey. Let’s reward people locally for their efforts in their race and in their local series. The reward, medals, series jerseys and upgrades. Heck, money, swag, etc. Just make sure they are rewarded for their efforts and abilities with upgrades being key. Let’s reward those who earned their way to the top category and the top podium spots at States. The reward, a State Champion jersey and a trip to Nationals. Let’s reward those earned their way to a podium at Nationals. The reward, a National Champion jersey and a trip to Worlds. Let’s stop rewarding beginners and intermediate riders with State jerseys and State titles and give them something to reach for, a goal. A thought… Engage PCA (the Positive Coaching Alliance) and dovetail their research (into youth athletics with all of the benefits sports can provide to the emotional, the social, and the physical development of our children) into your case and then hammer it home to US Cycling, highlighting the additional benefits unique to cyclocross/cycling….